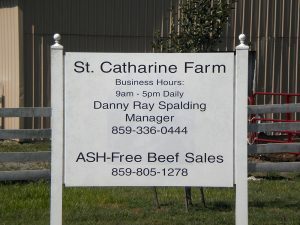 Kentucky's St. Catharine Farm: Delicious, naturally-grown, ASH-free beef. 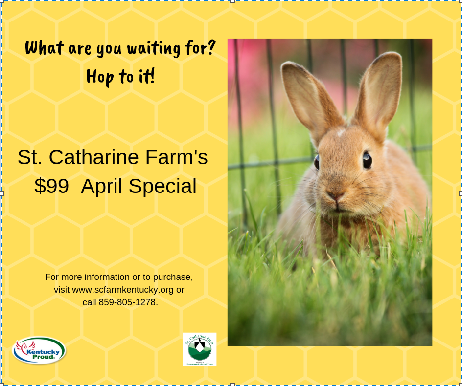 Hop on over to St. Catharine Farm for their $99 Special! 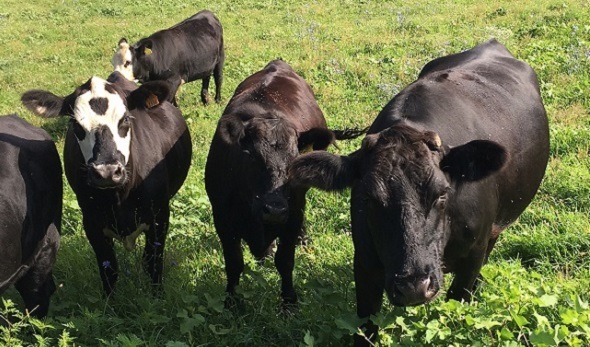 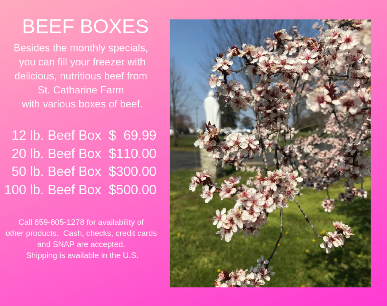 St. Catharine produces delicious, tender beef using natural, sustainable practices. 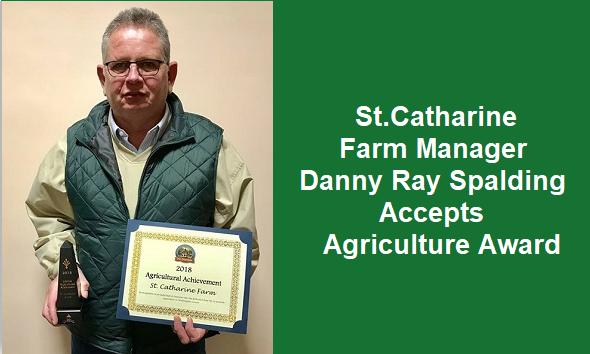 Our Heritage Farm is located in St. Catharine, KY.